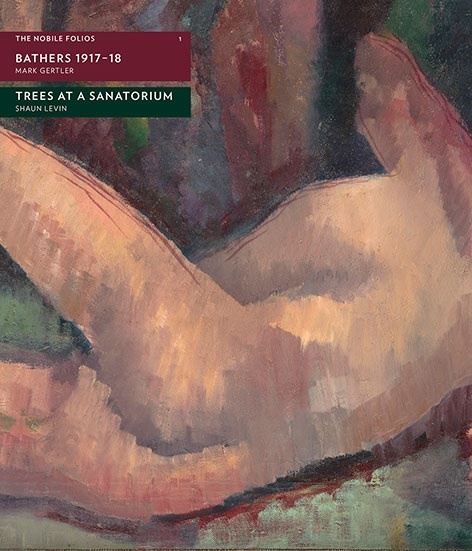 Set alongside Mark Gertler‘s painting “Bathers 1917-18,” the story “Trees at a Sanatorium” was written specifically for this publication. “Trees at a Sanatorium” is a meditation on landscape and the importance of intimacy in artistic creation. The story was written while visiting some of the places Gertler spent time in: From the TB sanatorium at Banchory in Scotland, to Catalonia, Paris and the gardens at Garsington Manor in Oxfordshire.